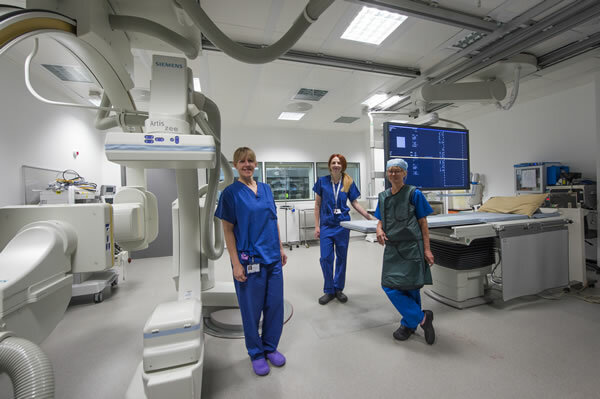 The Brunel building has 34 imaging rooms, including 4 MRI and 4 CT scanners. 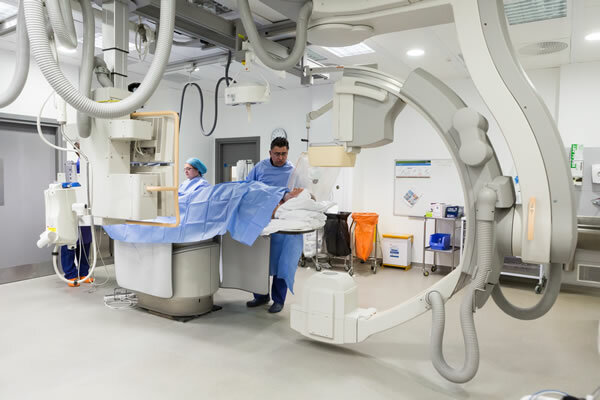 The new facilities allow for more patients to be treated using interventional radiology where a full theatre suite is not required for their treatment. 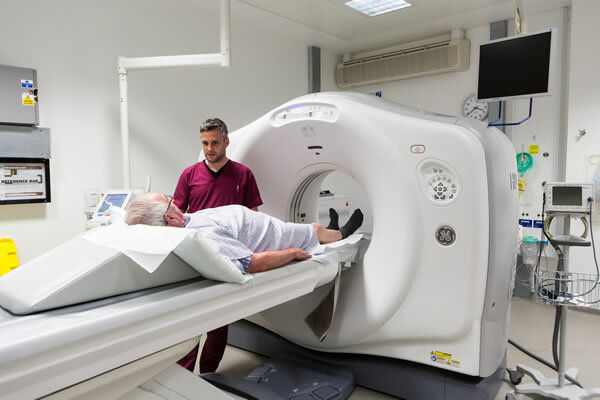 There are 4 imaging rooms of this type. 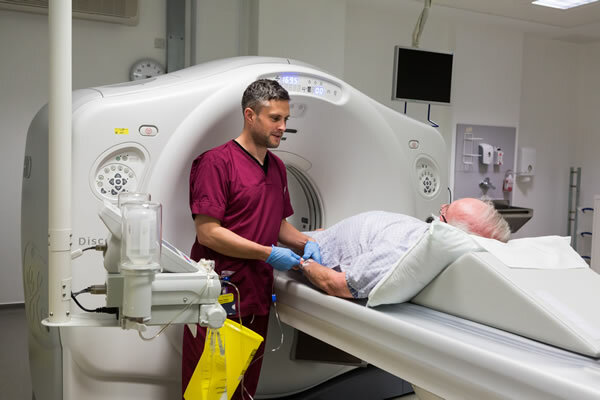 Overall, the Brunel building increased the diagnostic capacity by 23% through a combination of better facilities, but primarily, better design and organisation to maximise the efficiency of these services. 46,000m3 of concrete and 7,000 tonnes of structural steel was used to build the Brunel building.